Some people tend to sign up on the first online dating site that they see, even without checking the reviews. Fortunately, you’re not one of them because you’re currently reading this GoDateNow review, which is for people who are planning to sign up to this site. Get to know what’s in store at GoDateNow before you hit that sign up button. Another Ukrainian and Russian online dating site is the GoDateNow. The site claims that you can meet and marry a Ukrainian and Russian woman in the easiest way possible. GoDateNow caters to men who are looking for gorgeous women all over Ukraine and Russia not just for dating or romance, but as well as for friendship. The site also features an anti-scam program, which will ensure the safety of its members..
You can register at GoDateNow for free, but certain features can only be accessible by spending money. Free membership will let you browse the profiles, create your profile, and even upload photos. But the advanced features need to be purchased using credits. GoDateNow is using the credit system, for its members to be able to use certain features. The good thing about this online dating site is that it won’t let you pay for a monthly subscription. Thus, it will only make you pay for the features that you need. The site is user-friendly, which means that almost everyone can navigate it. Website’s interface is nice and organized. Features are useful and unique. Pricing of the credits is quite expensive. Reliable Technical Support — GoDateNow’s technical support is available to assist you 24/7. The site has a Support tab, which you can access easily. If you are facing any technical issues, then worry no more because GoDateNow got you. Anti-Scam — Having an anti-scam program will protect you from scammers, thus ensuring you that the profiles on the website are legitimate and real. Contact information — After exchanging a minimum of 15 letters with a woman, you will be allowed to ask for the contact information of the member with whom you’re talking to. Send Gifts — If you feel like sending gifts and even flowers, you may do so just by requesting it through the website itself. Intro Video — You will be allowed to add an introduction video of yourself on your profile. You can use this video as a greeting to people who will visit your profile. Showing Interest — This feature will serve as an icebreaker to the members. This is similar to the wink feature that can be found on most online dating sites today. Women’s Gallery — You can quickly browse through thousands of profiles on the site. You’d be able to choose which woman to talk to. Favorites — You can easily access the members that you love talking to by adding them as your favorite. Communication — GoDateNow has two different communication options, which are the live chat and the letters. You may also do a video chat if both of you are comfortable with it. Advanced Search — You can quickly narrow down your options by filtering your search results. You can filter the religion, ethnicity, hair color, eye color, height, and as well as the age. With all these being said about this GoDateNow review, I’d say that the possibility of getting a date from this site is quite positive. The features are great and will surely help you find someone who can be a friend or a date. 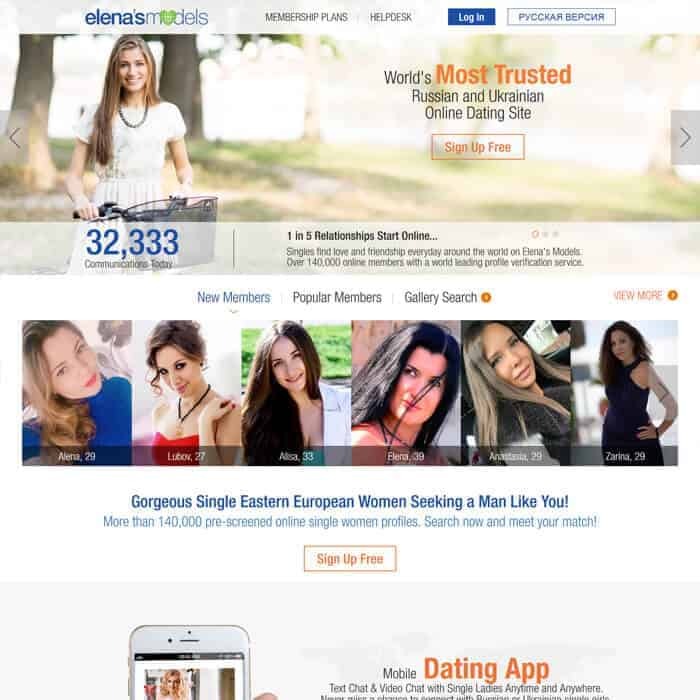 If you are willing to spend with the credits, then I don’t see anything wrong why you should skip this online dating website.